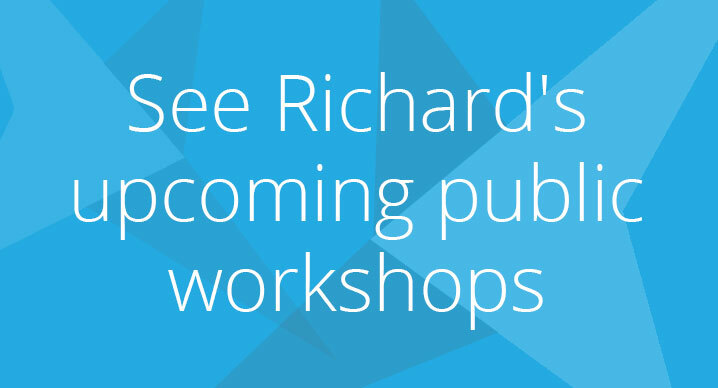 Richard is a business development strategist, trainer, speaker and author who works with leading organisations to help them attract and retain business. Since setting up in 2004 his clients have included leading players in the arts, culture, charity, health, environment, sport, tourism, event, education, association, government and business sectors. Richard facilitates their strategy sessions and planning days; provides training in business development skills; and speaks at conferences and events. Richard works with people that have a passion for their business, organisation or cause and who are committed to improvement. Organisations Richard worked with in 2018 included: Museum of Contemporary Art, Taronga Zoo, Biennale of Sydney, National Archives of Australia, Canteen, Landcare Australia, WA Ballet, RACQ, UQ Sport, Reid Campbell, Skope Group, Children’s Hospital Foundation (Queensland), WD40, FINSIA, NECA, Research Australia, Create Foundation, MEA, Lateral Events, SDN Children’s services, WA Scouts, Community Foundations NZ, Access Sydney Community Transport. When working with Richard you draw upon a unique blend of commercial experience, qualifications, training excellence and an extensive client-base to help you drive your organisation forward. Over a thirty year career Richard has held senior marketing and sales positions in Australia and the UK for the Commonwealth Bank, Sydney Opera House, KPMG, Stadium Australia, the Royal Automobile Club and McCarthy & Stone. 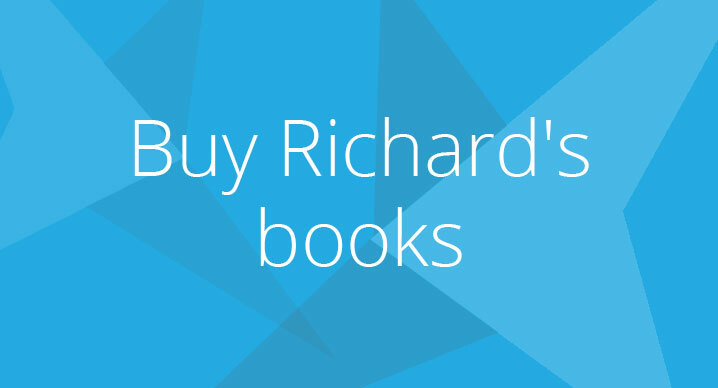 Richard holds a BA (Hons) in Applied Social Science, a Post Graduate Diploma in Marketing, the Chartered Institute of Marketing and Market Research Society Diplomas (UK) and a Certificate IV in Assessment and Workplace Training. 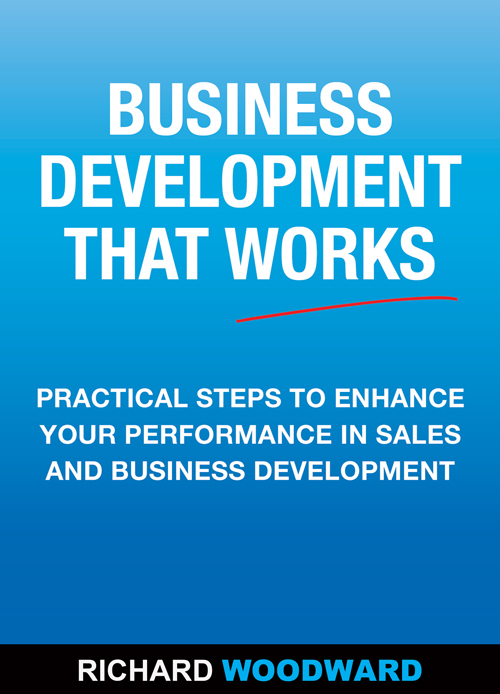 Richard is the author of Business Development That Works – practical steps to enhance performance in sales and business development. The book is available to buy here. 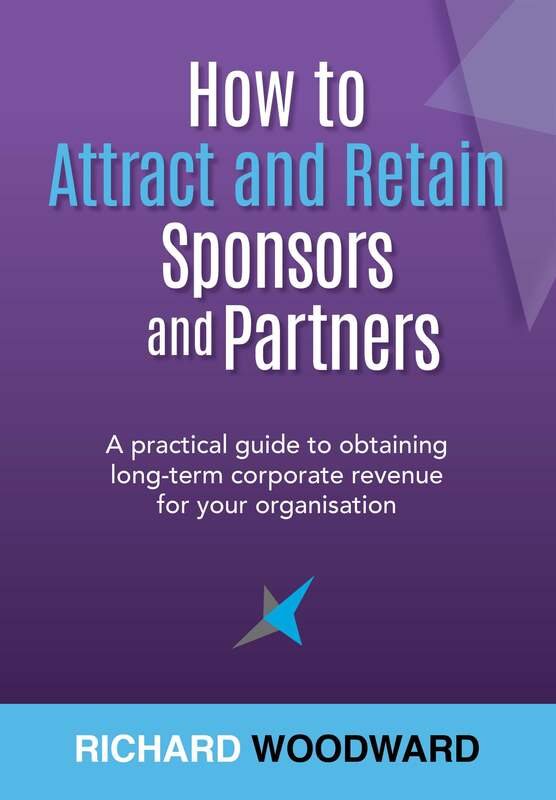 Richard is the author of How to Attract and Retain Sponsors and Partners – a practical guide to obtaining long-term corporate revenue for your organisation. The book is available to buy here. Richard is the author of Attract More Business a monthly newsletter providing business development tips for those seeking clients, customers, sponsors and funding – read Richard’s blog and receive monthly tips here. Richard has specific expertise in the area of sponsorship and corporate partnerships. He has experienced both sides of sponsorship including roles as National Sponsorship Manager for the Commonwealth Bank and as Sponsorship Manager at the Sydney Opera House. During his time at the Commonwealth Bank, the bank won the Australian Financial Review National Sponsorship Awards in the sports category. 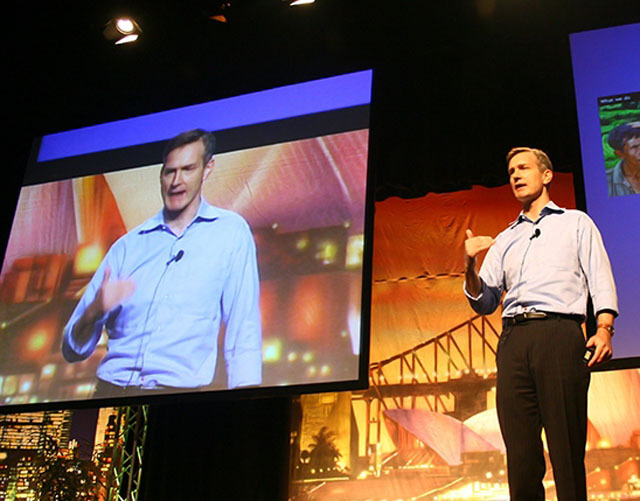 In addition, Richard has been Chairman of the Australasian Sponsorship Marketing Association (NSW), a judge in the National Sponsorship Awards and is a frequent speaker at conferences on sponsorship and partnerships including speaking last year at the Louvre in Paris at Communicating the Museum.